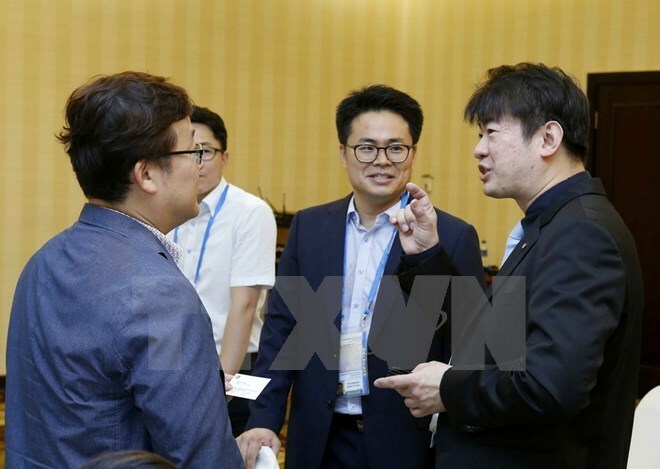 HCM City (VNA) – More than 100 delegates from 21 APEC member economies are attending a workshop in Ho Chi Minh City on August 21 and 22 to discuss measures to improve management capacity under the World Trade Organisation (WTO)’s Agreement on Technical Barriers to Trade (TBT). The event, part of the third APEC Senior Officials’ Meeting (SOM 3) and related meetings, aimed to share experiences in public-private partnership in building and adopting technical standards for the TBT agreement which was initiated by the US and joined by Australia, New Zealand, Malaysia, Vietnam, among others. Speaking at the event, Chairman of the APEC Sub-Committee on Standards and Conformance (SCSC) Nguyen Van Khoi hailed the member economies for aligning technical standards with the TBT agreement and international practices, towards facilitating trade and investment in the region to realise the Bogor goals and the Action Plan to implement the 2017-2020 Lima Declaration on Free Trade Area of the Asia-Pacific (FTAAP).